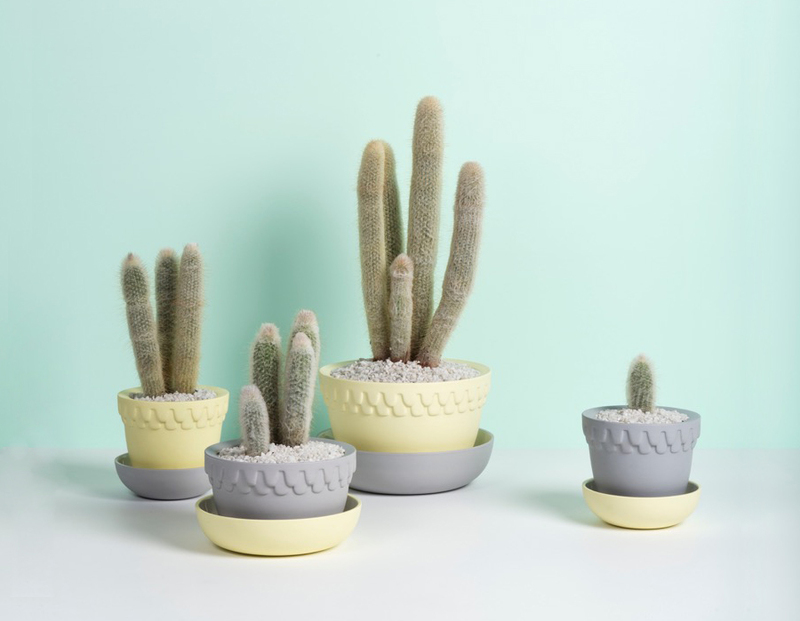 We’re super excited to have Angus & Celeste setting up shop at our Melbourne SS15 Market this weekend. 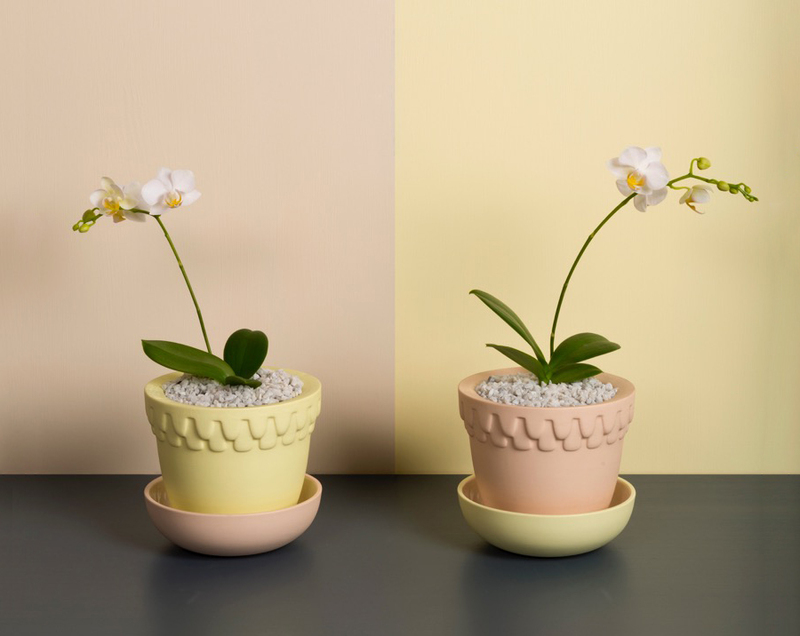 They will be bringing along their new stained porcelain Mix & Match plant pots, and we know they are going to be a huge hit! With nine shades to choose from, we love that you can select your pot and drip tray to compliment your own personal space. 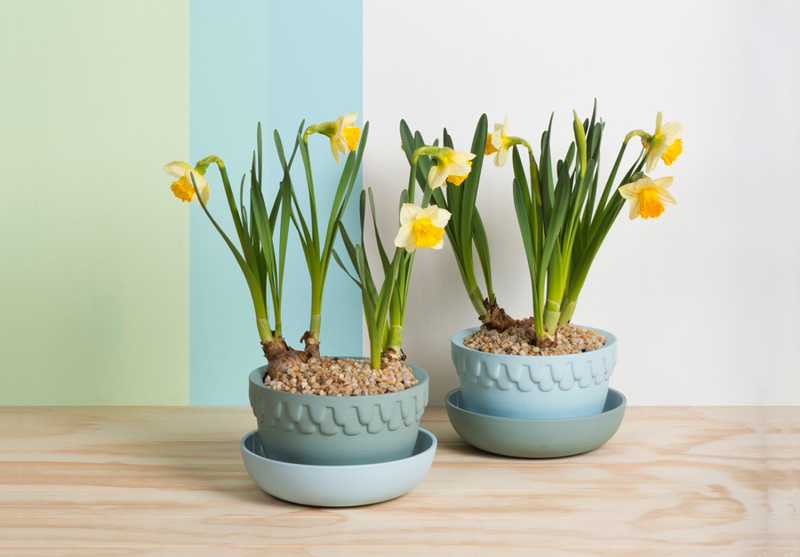 The pots look striking on their own, or when clustered as a set. 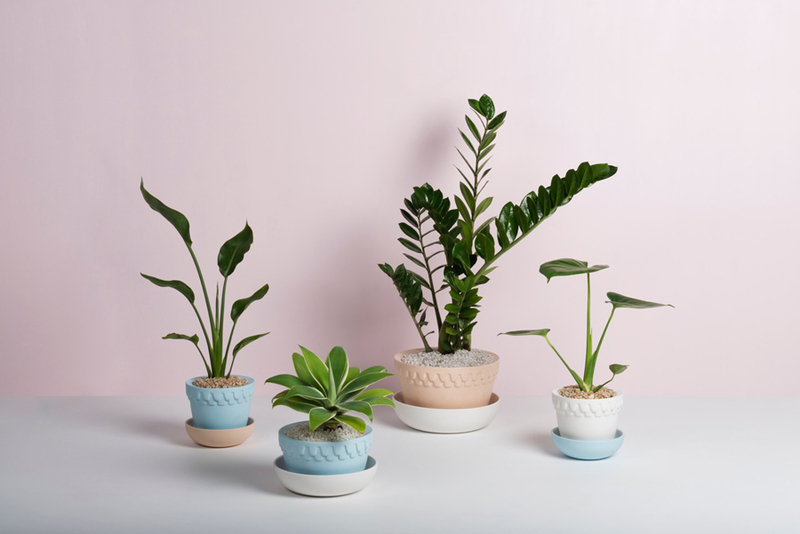 The handy oversized drip tray not only means you’ll spill less, you can also make sure you pet plants have plenty of water while you’re away from home. Visit the Angus & Celeste stall at our market over the weekend, or head to their website for the full collection.